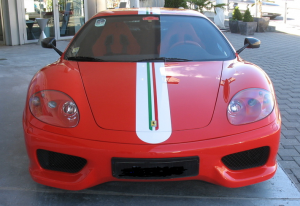 2004 Ferrari 360 Challenge Stradale F1, Left hand drive, Rosso Corsa with Tricolore centre stripe and red racing seats. Only 37000 miles from new. 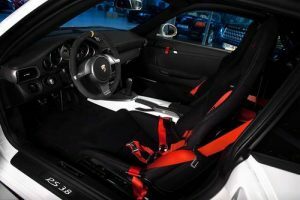 4 point harness seat belts. 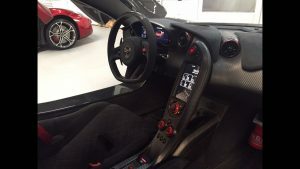 Dual colour dash in racing red and black. 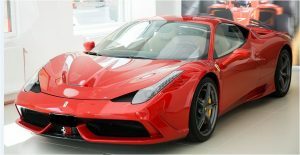 Full Ferrari service history and three owners from new. Standard car, not modified and road use only. Exceptional condition. 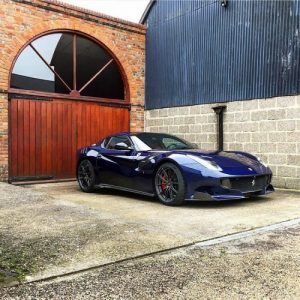 The Challenge Stradale is a low production track day focused car based on the 360 Modena. 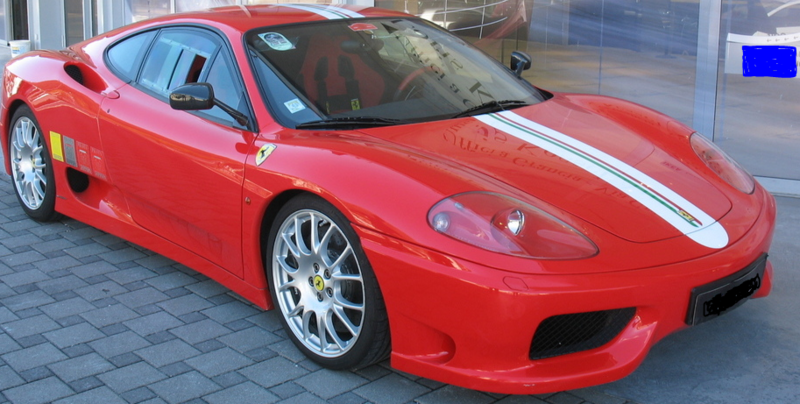 From a handling and braking performance perspective was the equivalent of adding a FHP (Fiorano Handling Pack) to the 360, which was available for V12 models such as the 550, 575 or F599 but never separately for the V8’s. 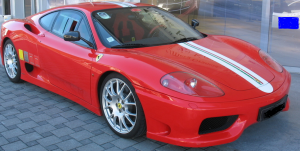 It was inspired by the 360 Modena Challenge racing car series so the focus was primarily on improving its track lapping performance credentials by concentrating on handling, braking and weight reduction characteristics, which are essential in pure racing cars. 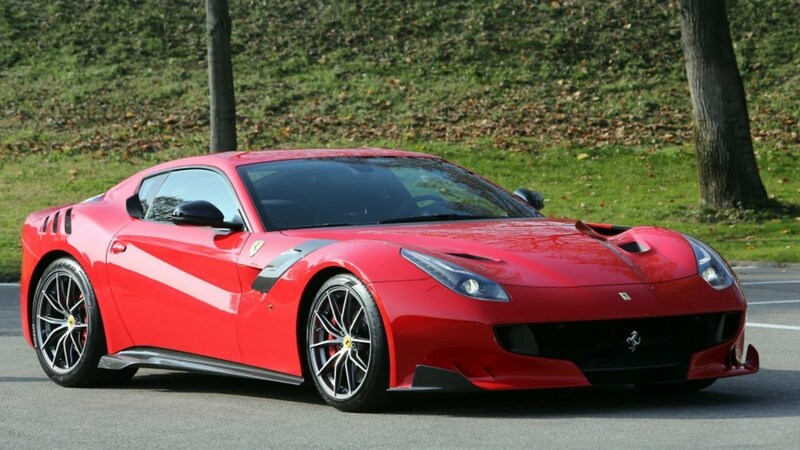 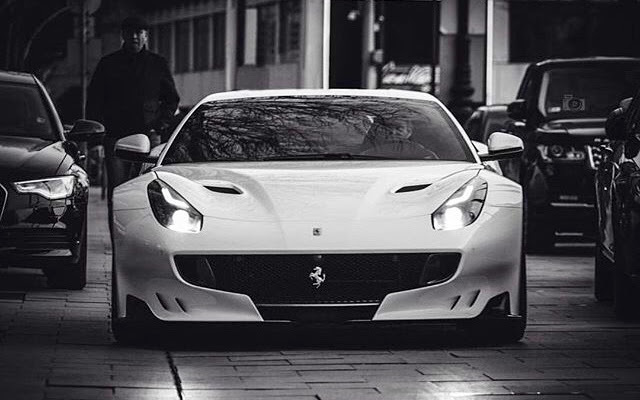 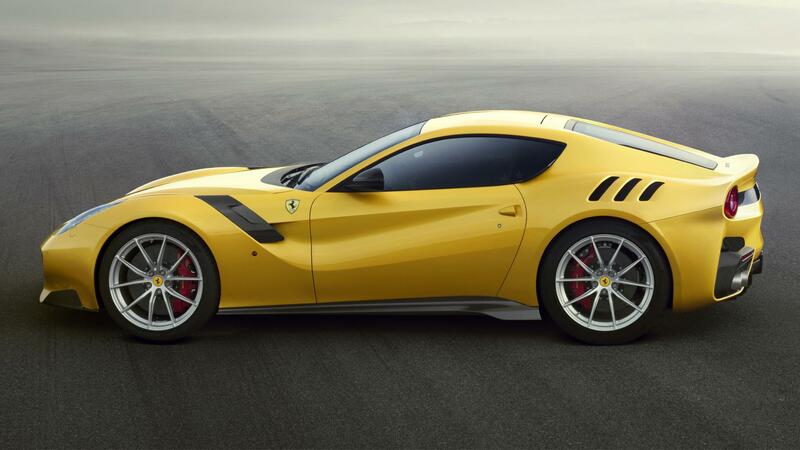 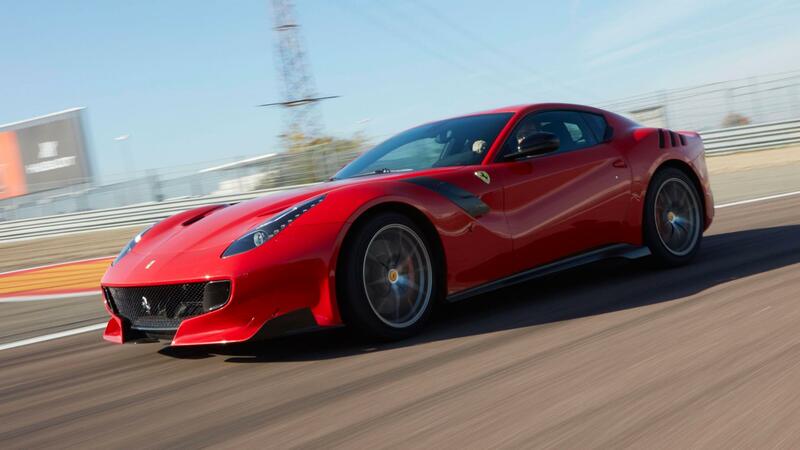 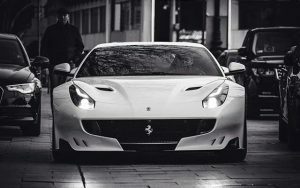 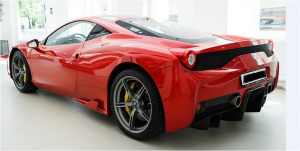 Ferrari engineers designed the car from the outset with a goal of 20% track day use in mind and 80% road use. With only a small 20 bhp (15 kW) improvement in engine power from the Modena (and boasting an improved power-to-weight ratio) the Challenge Stradale accelerates from 0 to 100 km/h (62 mph) in 4.0 seconds (three tenths faster than a Modena) but bald figures do not paint the full picture. For the enthusiastic driver the differences are truly staggering; genuine systematic improvements were achieved to the setup and feel of the whole car. Throttle response from the digital throttle was ratcheted up and feedback through the steering wheel was enhanced. 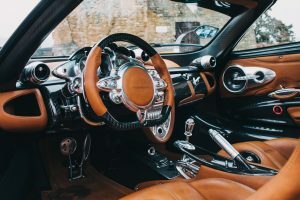 The responsiveness of the controls, the balance of the chassis, the braking performance and the driver feedback all contribute greatly to the overall driving experience. Thanks to CCM brakes borrowed from the F430, some lower weight parts and a FHP handling pack, the Challenge Stradale was able to claim an impressive 3.5 seconds improvement per lap of the Fiorano circuit compared to the Modena (the target was 2.5 seconds). 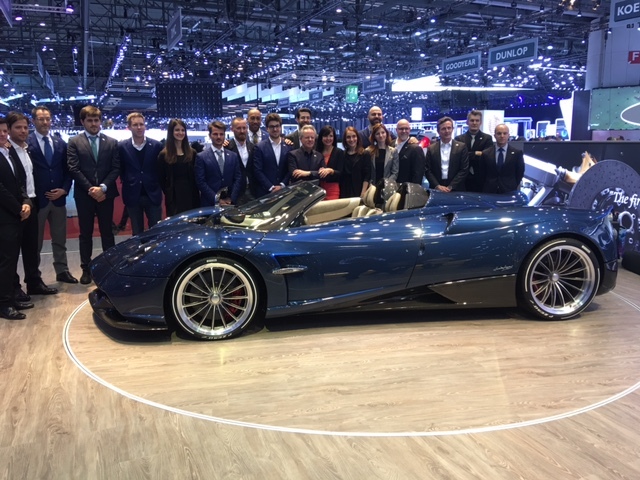 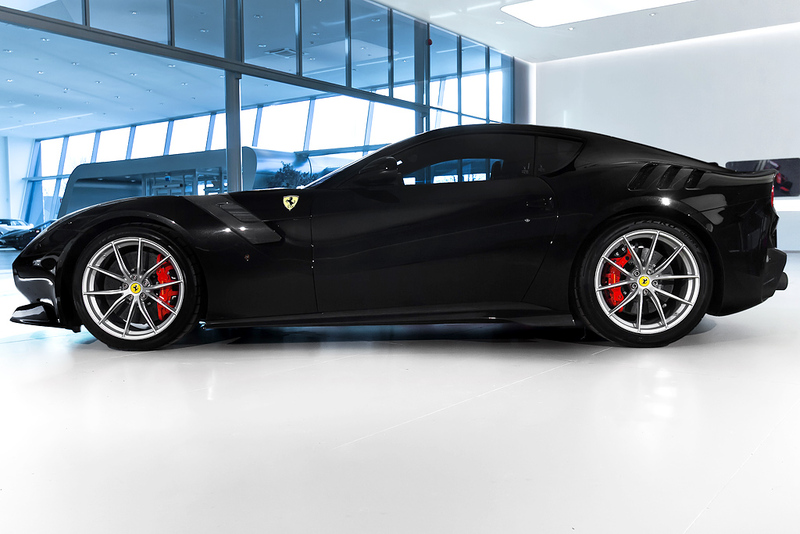 In total, the Challenge Stradale is up to 110 kg (243 lb) lighter than the standard Modena if all the lightweight options are specified such as deleted radio, lexan (plexiglass) door window and Alcantara fabric (instead of the leather option). 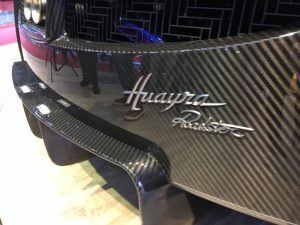 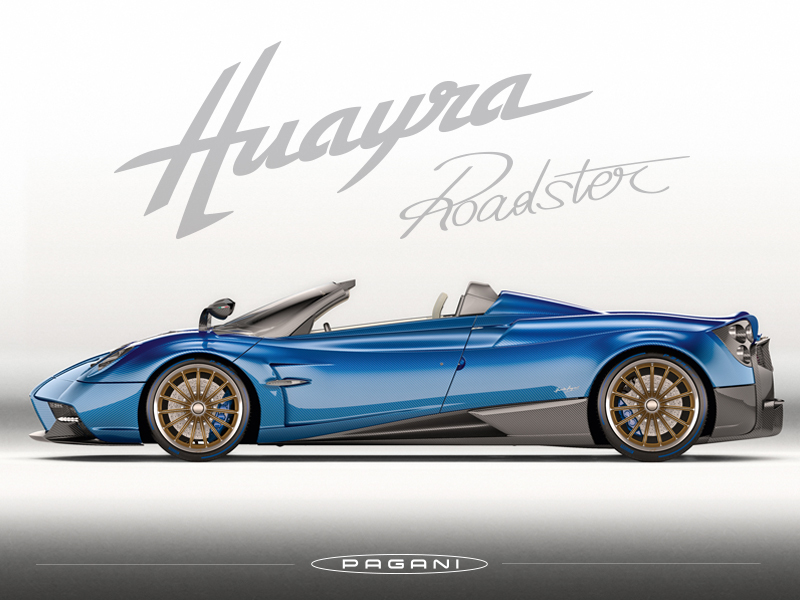 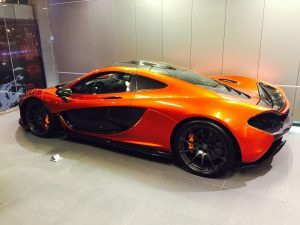 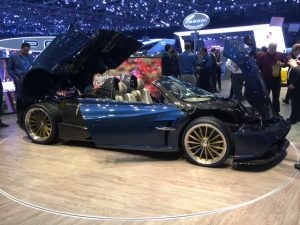 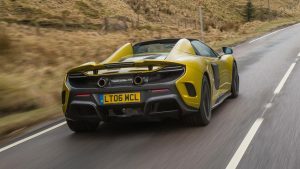 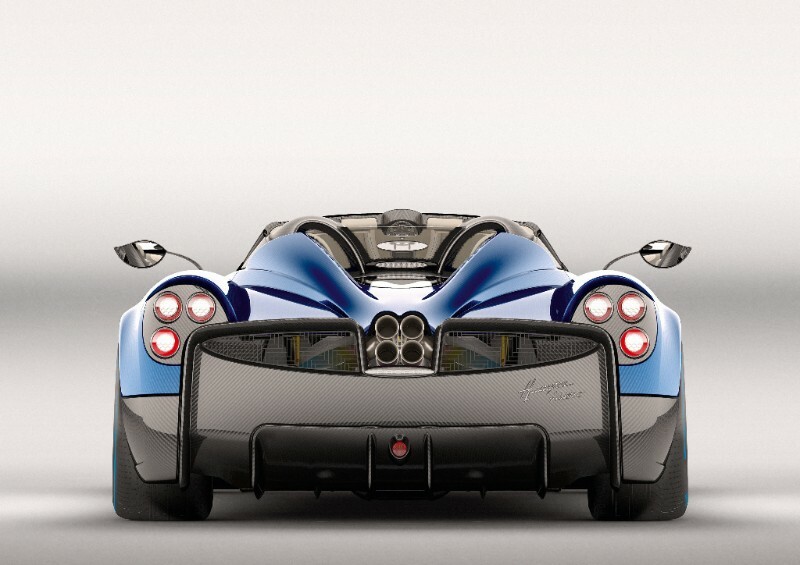 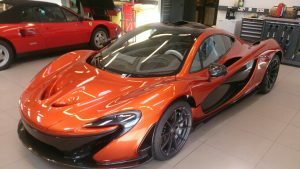 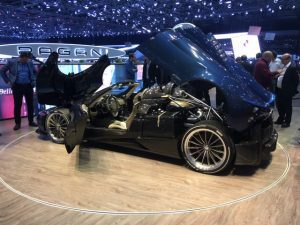 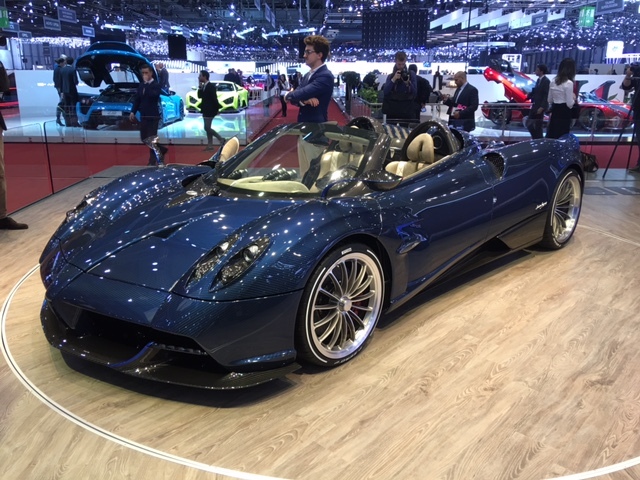 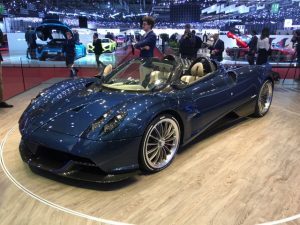 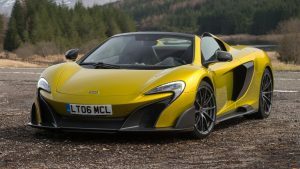 As much as 74 kilograms (207 lb) was taken off on the car by lightening the bumpers, stripping the interior of its sound deadening and carbon mirrors and making the optional Modena carbon seats standard. Resin Transfer Moulding was utilized for the bumpers and skirts, a carry over from the Challenge cars which resulted in lighter bumpers than on the Modena. 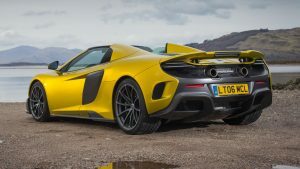 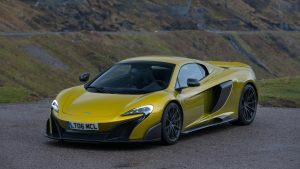 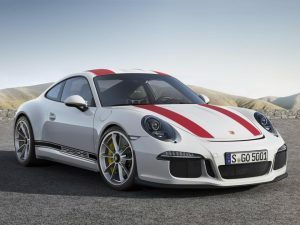 The engine and transmission weight was slimmed down 11 kg (24 lb) through the use of a smaller, lighter weight sports (yet still stainless steel) exhaust back box and valved exit pipes. 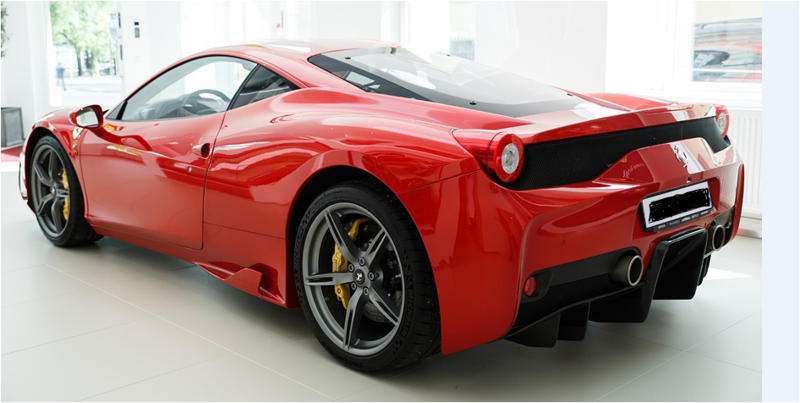 The Challenge Stradale also got Brembo carbon ceramic brakes as standard (which later became standard fitment on the F430) which shaved 16 kg off the curb weight and improved handling by reducing unsprung weight and completely eliminating brake fade. 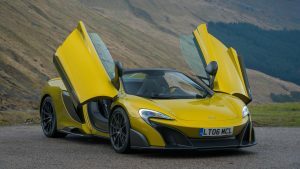 Cars fitted with the center console stereo option, sub speaker box behind the seats and glass side windows re-gained approximately 30 kg over the best selected options (from a weight perspective). 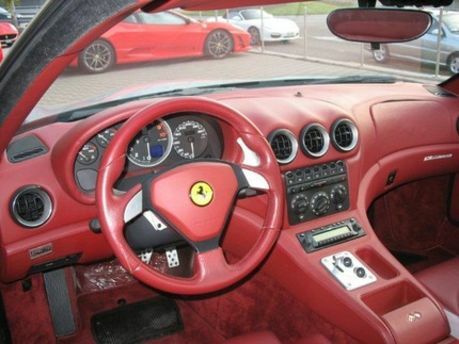 FOR FURTHER INFORMATION ON THIS FERRARI 360 CHALLENGE STRADALE, PLEASE CALL 07785 355 378 OR +44 7785 355 378 FROM OVERSEAS. 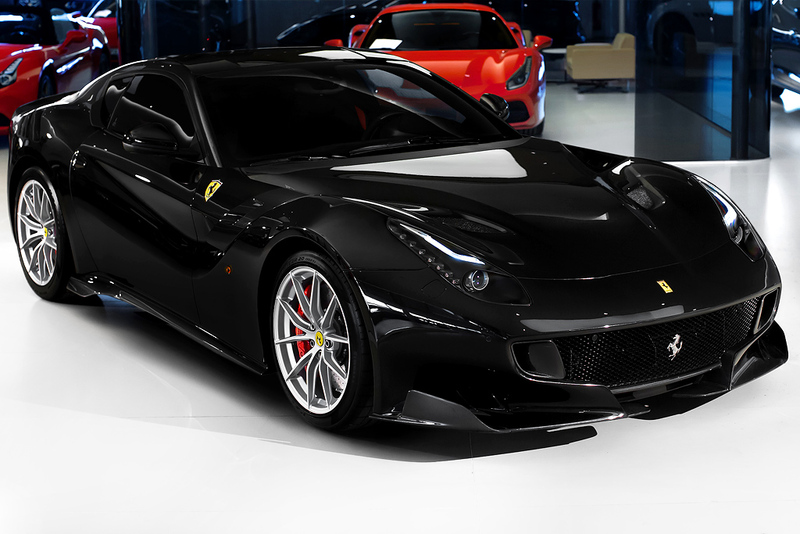 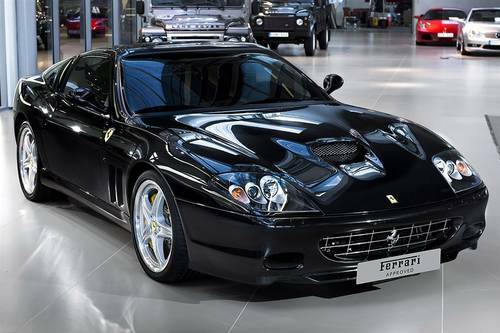 Ferrari 575M Superamerica F1 2006, ONLY 23145 KMS, Nero Daytona Metallic with Nero leather interior. 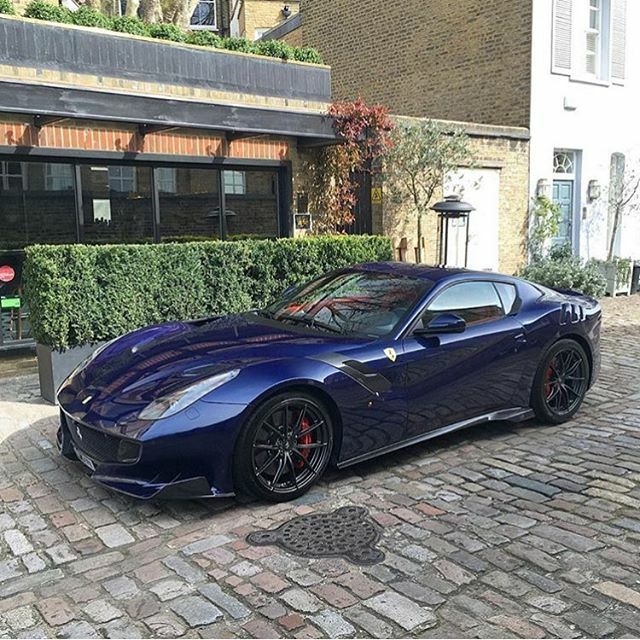 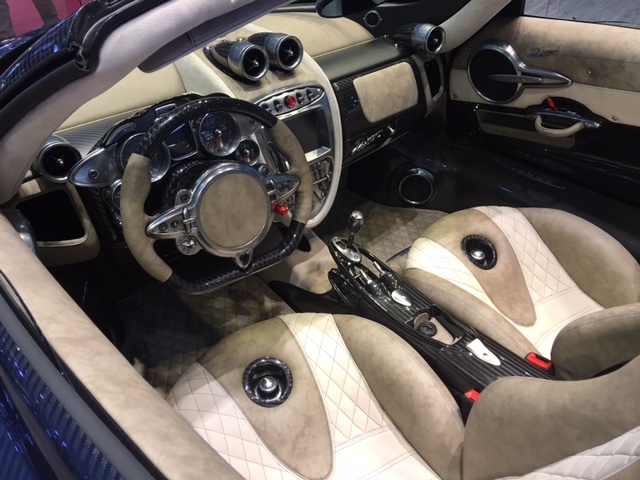 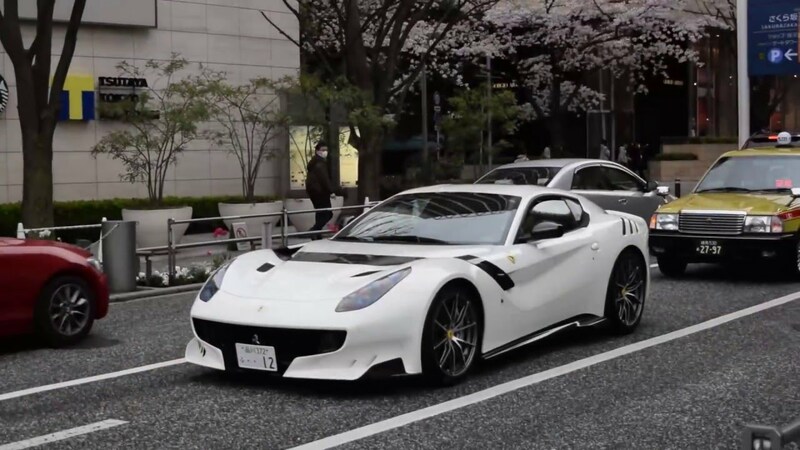 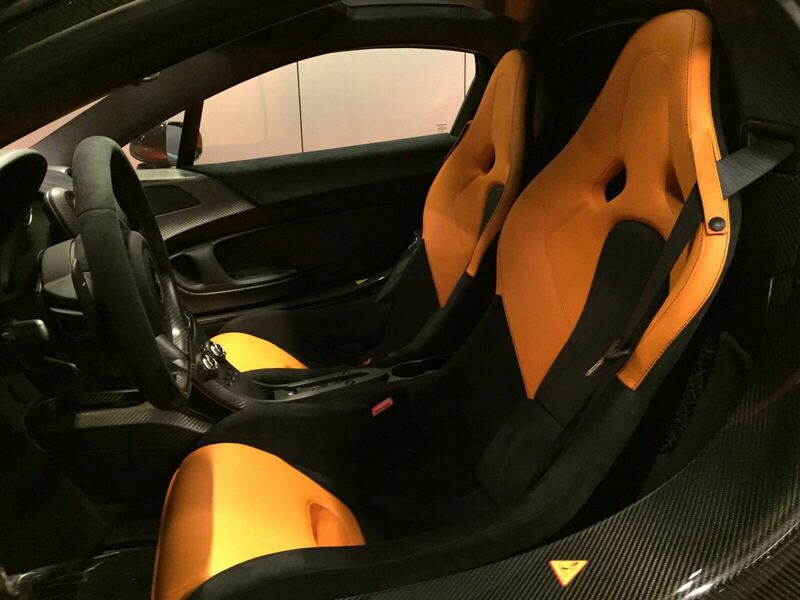 Fully equipped, ultimate spec on the Superamerica, other accessories, GTC package, battery chargers, yellow brake calipers, carbon fiber interior package, Daytona design on the seats, yellow stitching, extinguisher, Scuderia wing shields, Premium Sound System, airbags and a CD changer. 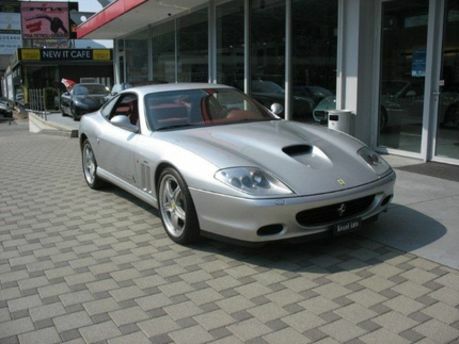 Only 559 units built, superb example of a well looked after, low mileage car in excellent condition. 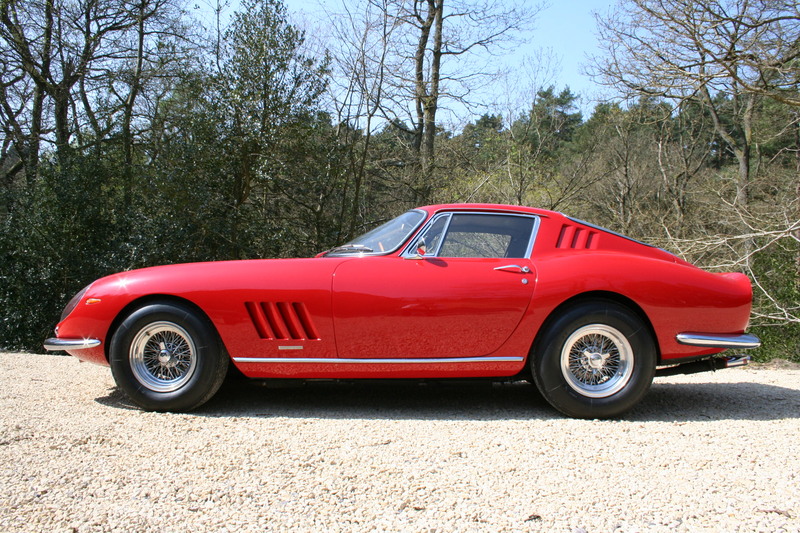 Superb opportunity for a collector. Fully operational chromatic roof. 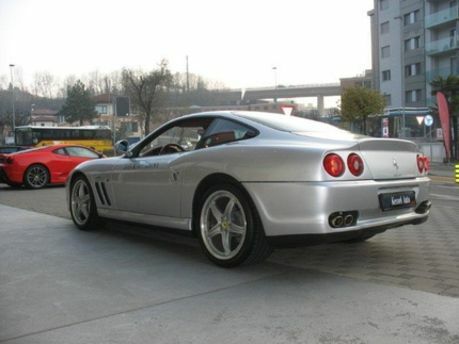 Introduced in 2005, the Ferrari 575M SuperAmerica was a convertible version of the 575M Maranello; it featured an electrochromic glass panel roof which rotated 180° (both are production car firsts) at the rear to lie flat over the boot. Patented Revocromico roof incorporates carbon fibre structure that is hinged on the single axis with a luggage compartment lid, allowing the access to the latter even with an open roof. 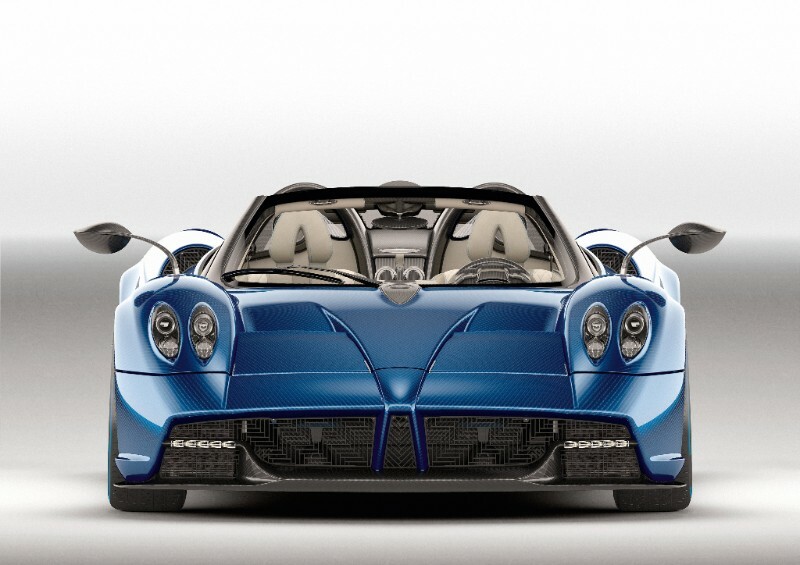 With the roof open the rear window, apart for holding the third stop light, also acts as a wind deflector. 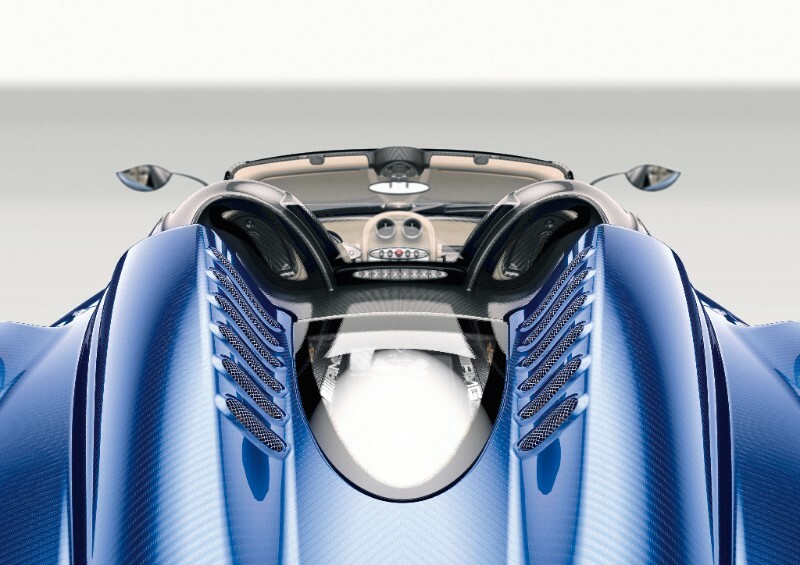 This roof design was previously used on 2001-designed Vola by Leonardo Fioravanti. The Superamerica used the higher-output tune of the V-12 engine, F133 G, rated at 533 hp (397 kW; 540 PS) and Ferrari marketed it as the world’s fastest convertible, with a top speed of 199 mph (320 km/h). 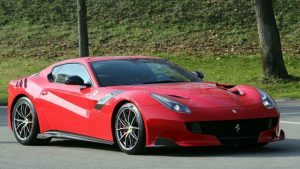 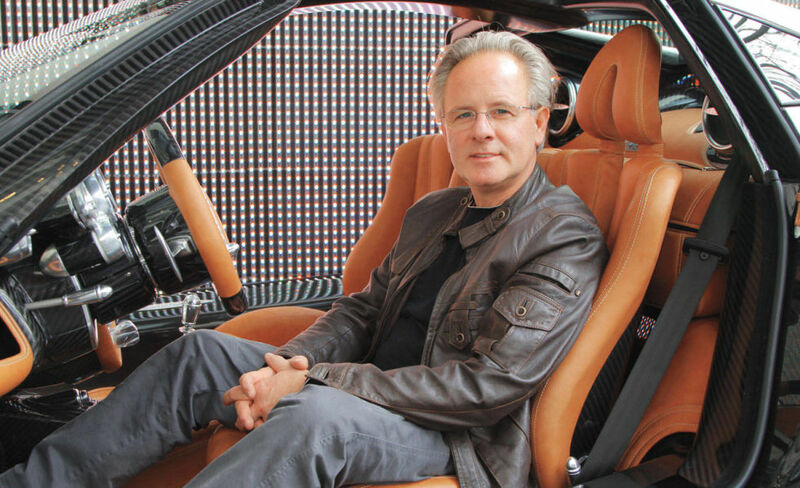 The GTC handling package was optional. 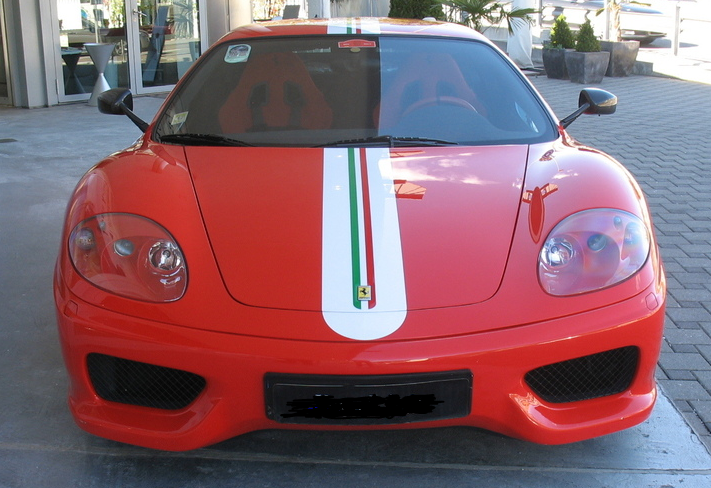 The GTC package included Ferrari’s fourth carbon fibre reinforced silicon carbide (C/SiC) composite ceramic composite brake system, made by Brembo – the first 3 being featured on the Ferrari 360 Challenge Stradale, Ferrari F430 and the Ferrari Enzo limited edition supercar as well as a more performance-tuned suspension system, low-restriction exhaust system, and unique 19 inch wheels. 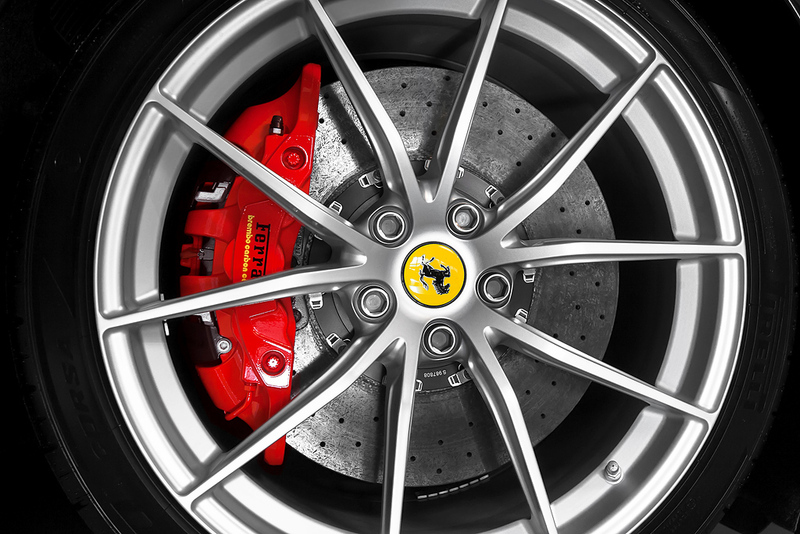 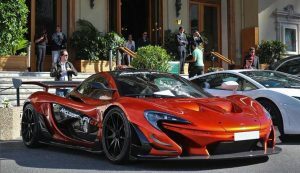 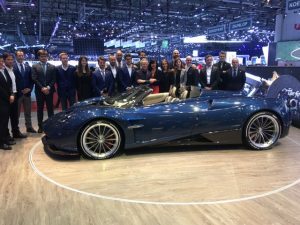 The new brakes were based on the company’s Formula One racing team technology. 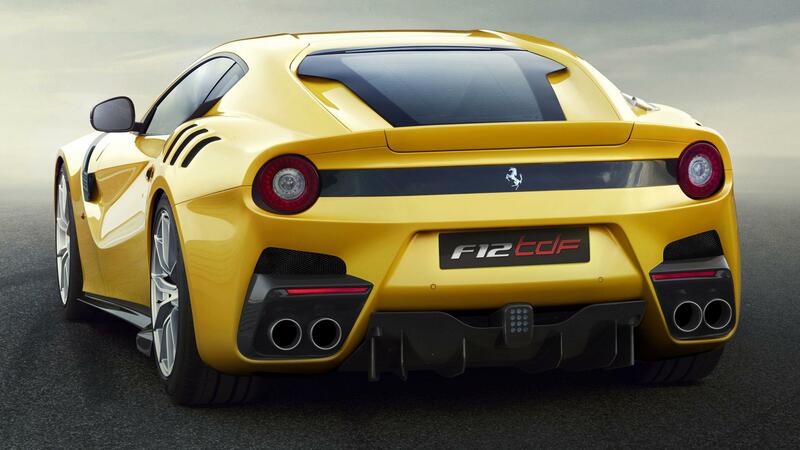 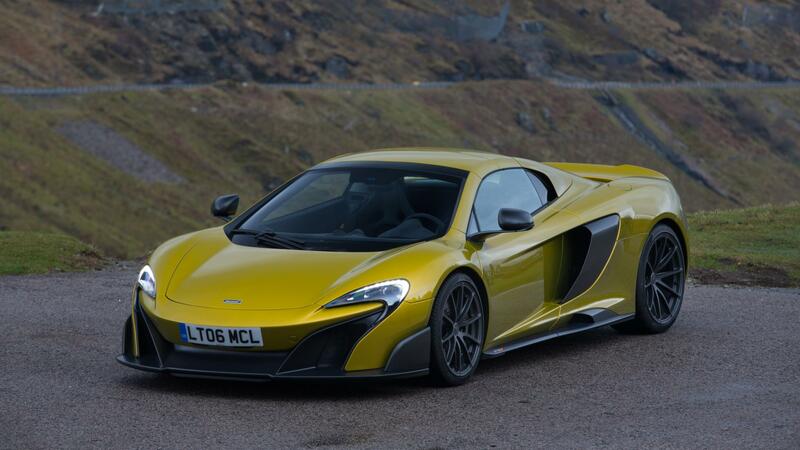 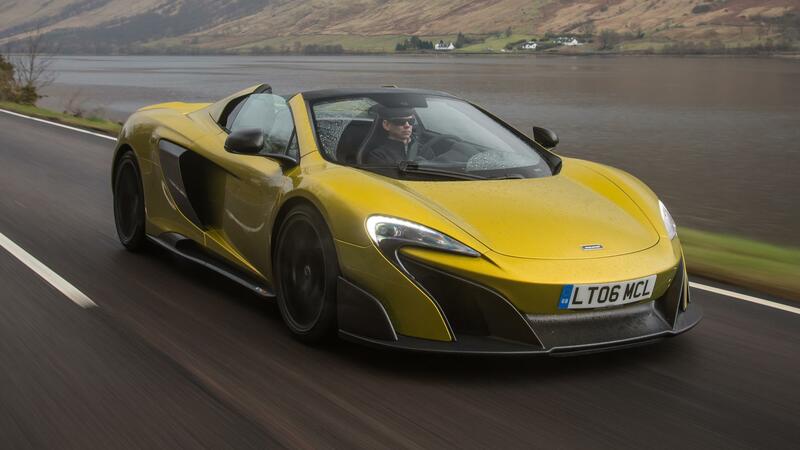 They used 15.7 in discs with six-piston calipers in front and 14.2 in discs with four-piston calipers in the rear. 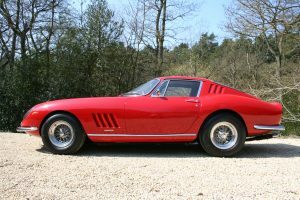 A total of 559 Superamericas were built; this number followed Enzo Ferrari’s philosophy that there should always be one fewer car available than what the market demanded – a philosophy that has now been emulated by many different manufacturers to keep both demand and prices high. FOR FURTHER INFORMATION, PLEASE CALL + 44 7785 355 378.